So you would like to take part in the activities you see here? Great! You are welcome to visit any event, even if you are not a ham yet. 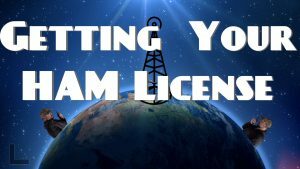 To really get in on the fun on the air you will need to get a license. The list below will show all the upcoming license classes and license exam sessions. If you can’t find one near you, you can contact any of the local Amateur Radio clubs by clicking here: ARRL Find-A-Club. The main thing is, Don’t be a stranger! Show up and say Hello! Take that first step now!